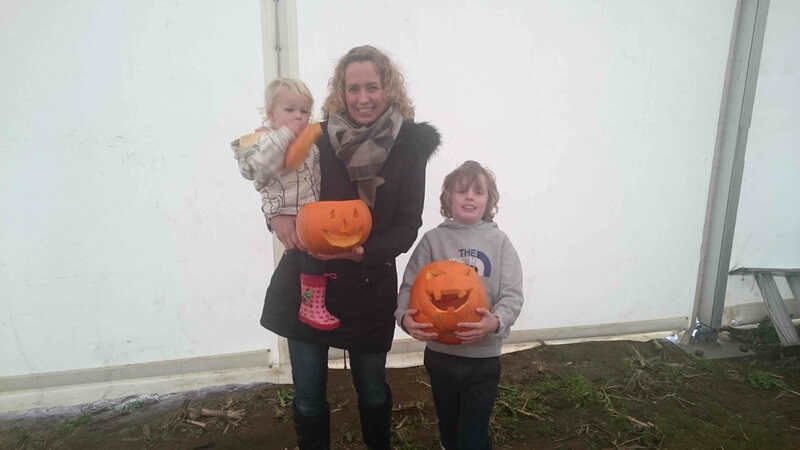 When choosing what to do with two highly energetic kids over Halloween I was spoilt for choice, but I was trying to avoid anything too garish or overly terrifying – although my 22 month old daughter is fairly fearless, my 8 year old son is made of gentler stuff. I’d visited York Maze, on the edge of the historical picturesque city, before but mainly during the summer when it is renowned as having the largest maize maze in the UK. 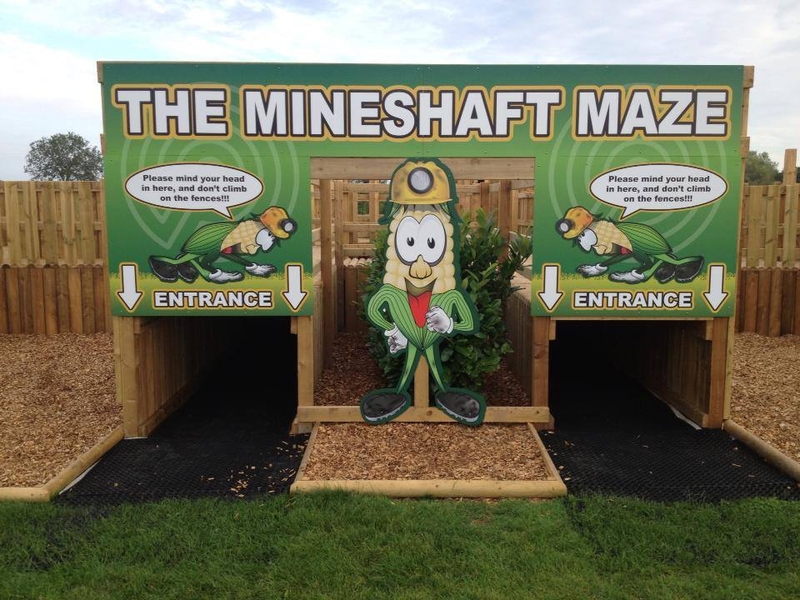 It’s always been great fun and hugely entertaining – especially as you try and navigate your way through the themed maze – which is always the big pull to visit. 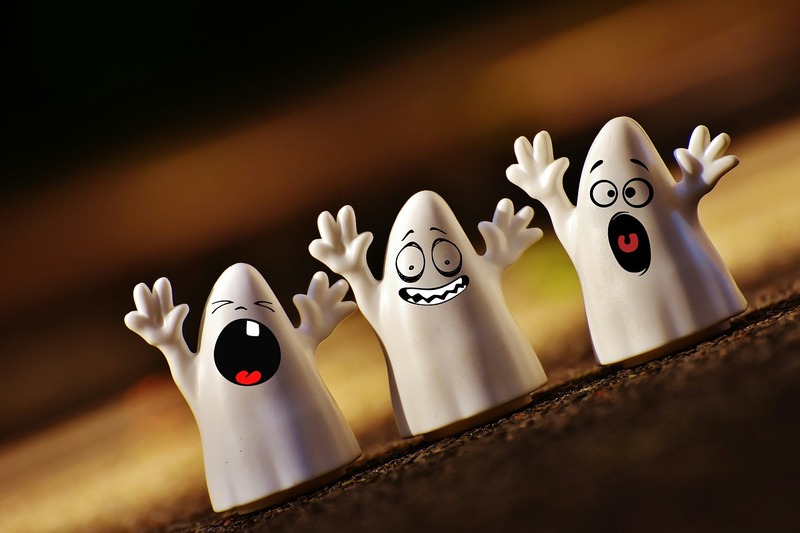 But it’s clear, from the moment you enter the gates, the owners know exactly how to adapt their attraction to make it a spooky day of fun without scaring the life out of those with a more timid temperament. The whole site is decorated with Halloween themed paraphernalia including dozens of pumpkins, ghoulish ghosts and spooky figurines. 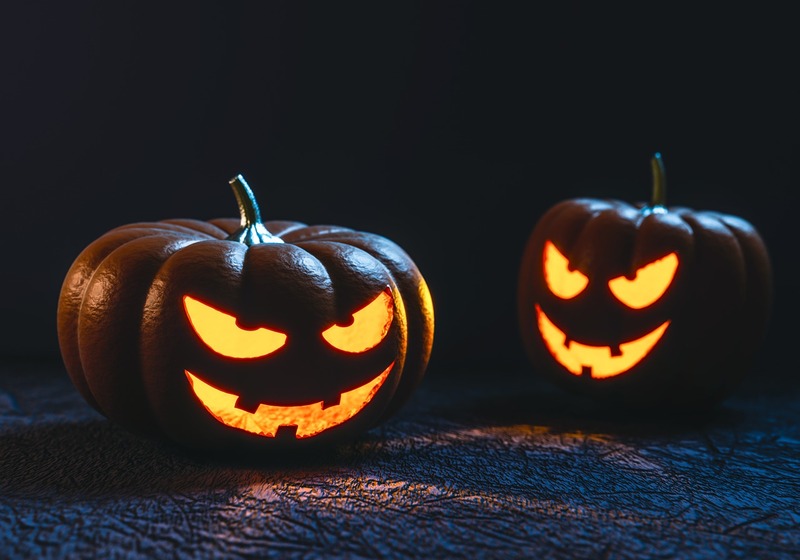 As well as the regular ginormous bouncy cushions, sand pits, wooden play parks and drop slides, there is a whole host of Halloween themed activities. From the Pumpkin Sling Shot to the Witches Grotto or the Fancy Dress parade, the biggest decision is what to do first. Archie, the normally more cautious of my children, headed straight to the House of Illusions. A converted barn now divided into several mind boggling rooms which leave you utterly confused. There is an anti-gravity room, a Charlie & The Chocolate Factory inspired shrinking corridor, a wall-spinning walkway and a mirrored room that leaves you in a complete tizz as you try and find your way out. And if that isn’t enough to leave the kids utterly bewildered, they can then tackle the Mystery Minecraft Maze – a 3D labyrinth of crawl tunnels, bridges and overhead walkways. Throughout the day there are several performance off the ‘Phantomime’. As you would expect, it’s full of terrible one liners, slap stick comedy and audience participation – which I can’t deny – I enjoyed as much as my children. Next we headed to the haunted maze treasure hunt – a much smaller version of the one that takes up several fields in the summer. We dashed round searching for the spooky clues to complete the puzzle in the guide you are given as you enter. Be aware wellies are definitely needed, especially if there has been even the smallest amount of rain, as it can get particularly muddy and super slippy. 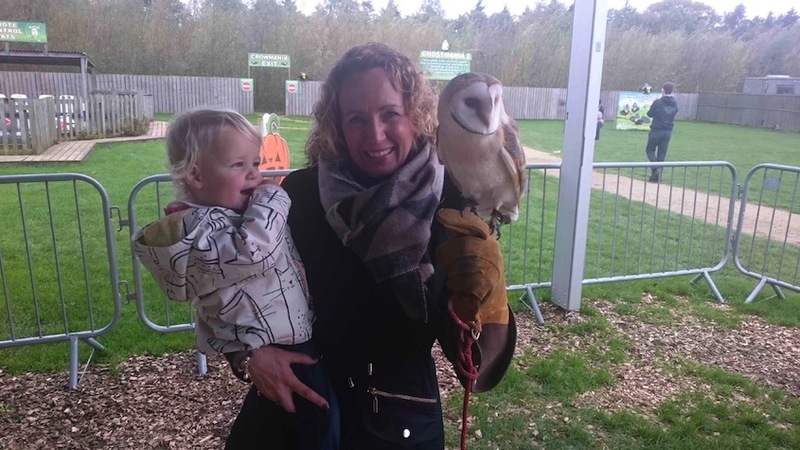 While Archie and my husband played a game of crazy golf, I had a much needed relaxing twenty minutes petting the owls in the miniature animal centre with my daughter, Tilly, armed with a cup of coffee from the well stocked and impeccably clean refreshment kiosk. 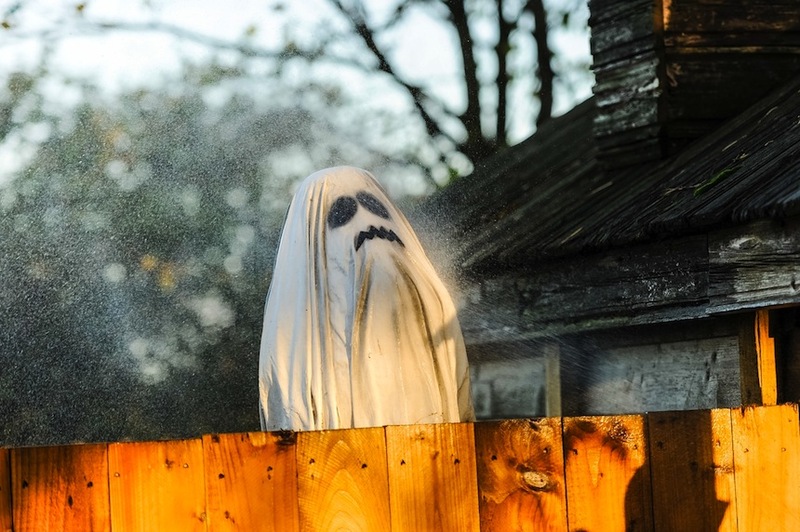 Despite getting soaked on the Crowmania 2 tractor trailer ride earlier in the year by the on board water guns, Archie was determined he was going on again – renamed Ghostmania 2 for Halloween. 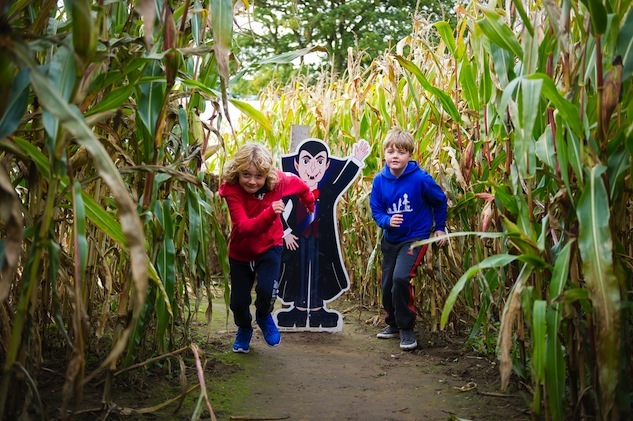 As you wind through spooky trail, you are greeted by witches, crows dressed as ghosts and an evil Mummy who wants to take you captive – but don’t worry a friendly skeleton is on hand to save the day. All in all this a great family day out that can’t fail to please. The dedicated team behind York maze have gone to great lengths to turn it into a spooky spectacular. York Halloween maze is open this year from October 21 – November 1 (inclusive).